My first visit to New York in my twenties was a unique experience. Like every first-timer, I went through a mixture of so many feelings: the meeting between expectation and reality, the anti-climax deriving from over anticipation, the frustrated plans when confronted with constraints and the dreams, some coming true and some being left for the imagination. New York was, however, everything I expected. In addition to walking along almost all of the avenues, getting familiar with many of the wonderful intersections of its grid street plan, visiting the legendary department stores, Central Park and the MoMA, there was one thing I wasn’t going to miss: a performance of the Alvin Ailey Dance Theatre. Dancing was a passion of mine in childhood and one of my favorite forms of exercise. I don’t have any particular talent myself, but I have always been fascinated by the ability of dancers to learn, understand and control their bodies, and to articulate an idea by synchronizing them with the rhythm. 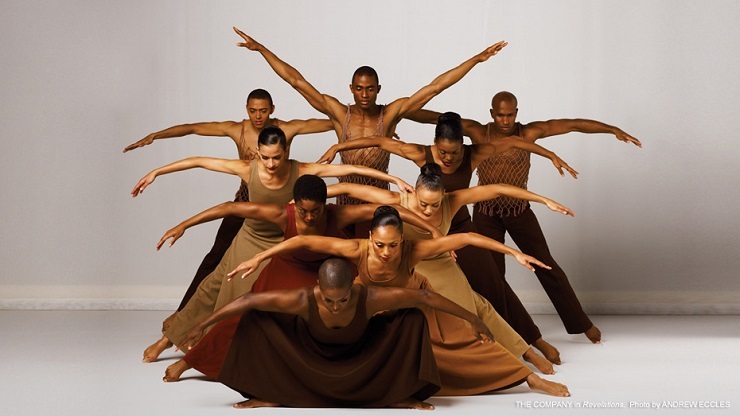 From taking modern dance classes I became familiar with concepts such as Martha Graham’s technique, and Lester Horton’s technique, but I only got acquainted with Alvin Ailey's work later in life. It was a TV review showing a video clip of the company's success with their signature work Revelations that caught my attention. 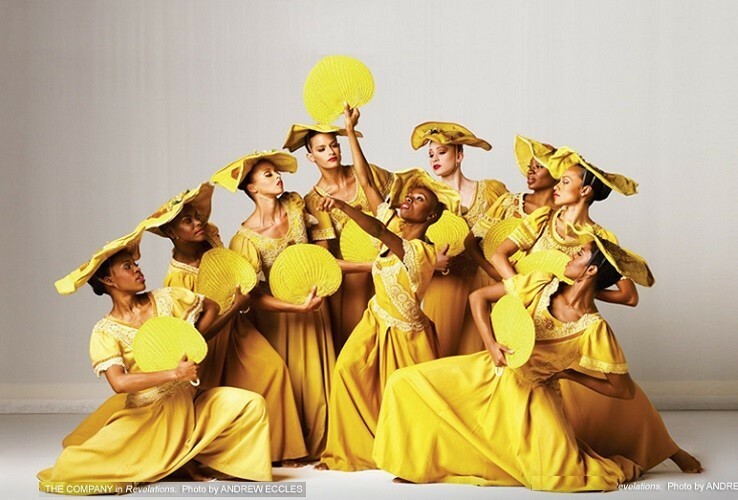 A large group of dancers, all wearing yellow, moving together as a flock, their presence creating a strong sense of union and an abundance of energy and light. Since that moment I set my sights on seeing their show at the first available opportunity. 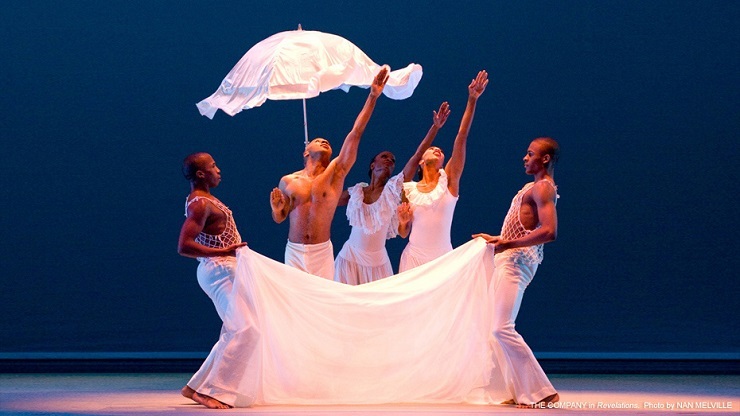 I then learned more about Alvin Ailey who founded The Alvin Ailey American Dance Theater in 1958 and choreographed his classic masterpiece Revelations in 1960, which even today brings the company international acclaim. 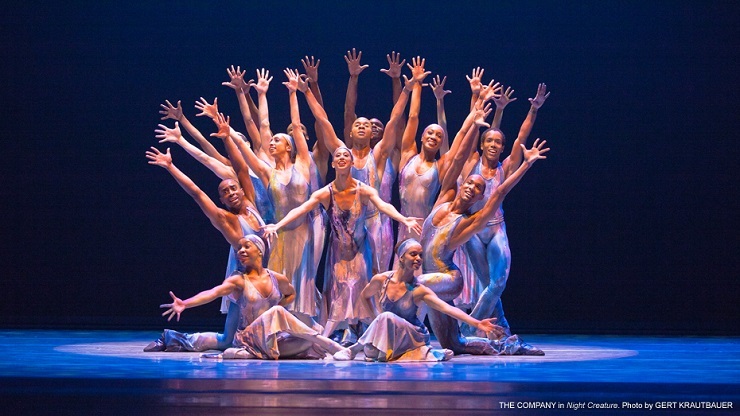 Out of the tens of dances that Alvin Ailey created for the company during his tenure, some of his work remains in their ongoing repertory including Revelations (1960), Cry (1971) and Night Creature (1974). Sitting there in the New York theatre, watching Revelations was nothing less, and perhaps even more, than I had expected. 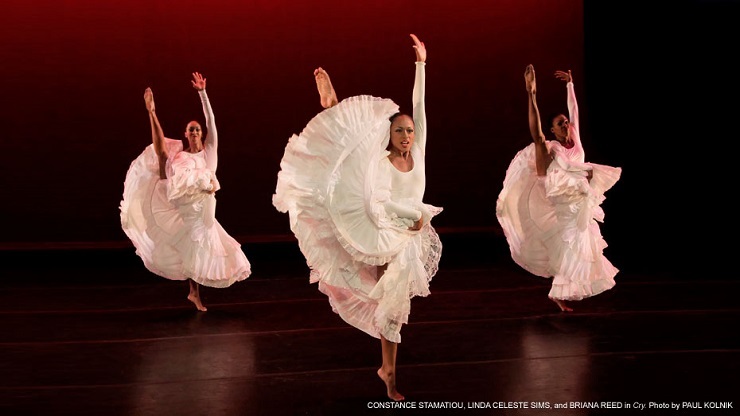 There is an element of genius in this creation; the choreography, dancers, design and message which are transmitted by dance, music, and stage visualization to the audience. The dedicated dancers, each with their strong sense of personality, demonstrated astonishing uniformity in their skillfulness. It is not often that a group of dancers can all perform so well, with no one star carrying the show on their shoulders. And though I am in favor of individualism and personal uniqueness, I couldn’t ignore the strength that radiated from the stage – all created by the theatrical capabilities and energy deriving from their impact as a group. I enjoyed every minute and was already looking forward to my next opportunity to see them perform. Since then I have seen their show on two more occasions, but none was like the first. The dancers are still incredible, as is the choreography, but the "magic" of the first time was missing. It is possible that this is a result of the diminishing excitement of the dance troupe with the passing of the years. You are always hungrier climbing uphill than when you have touched the stars. As to New York, since that very first visit, it has become a second home to me. I lived and worked there for a couple of years, and I make sure to visit whenever possible, also taking my family and trying to taste those wonderful thrills of the first time through the eyes of my daughters.